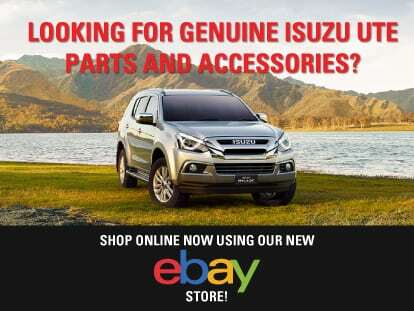 For a great range of genuine Isuzu UTE parts in Indooroopilly, be sure to visit our parts department at Westpoint Isuzu UTE. Give your vehicle the quality genuine parts it deserves and help prolong its lifespan on the road. 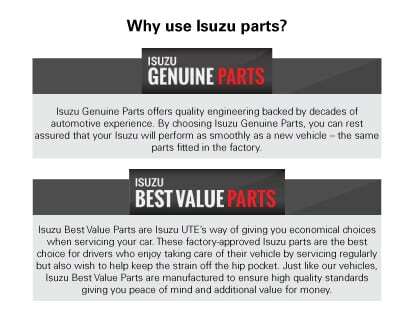 At Westpoint Isuzu UTE, we also offer customers Isuzu Best Value Parts, giving you an economical choice when servicing your car. These factory-approved Isuzu UTE parts are manufactured to a high standard giving you peace of mind and more value for your money. For more information about our range of Isuzu UTE parts in Indooroopilly, please Contact a member of our helpful parts department today.